Ideal Luxury offers complete watch repair and maintenance services performed by our master watchmaker. With decades of experience in repairing, restoring and servicing watches, Ideal Luxury’s master craftsman shares our clients’ passion for luxury watches. From simple battery changes, to complete restorations and customizing, Ideal Luxury can cover all of your watch repair and service needs quickly and for a reasonable price. As a result of utilizing a master watchmaker, Ideal Luxury provides a written 2-year warranty for both serviced watches as well as our entire inventory of luxury watches. Impeccable service combined with a warranty of this kind is difficult to find anywhere else in the industry, and provides Ideal Luxury clients with a level of confidence they won’t find elsewhere. Contact us today to learn more about our watch repair, maintenance and customization services. 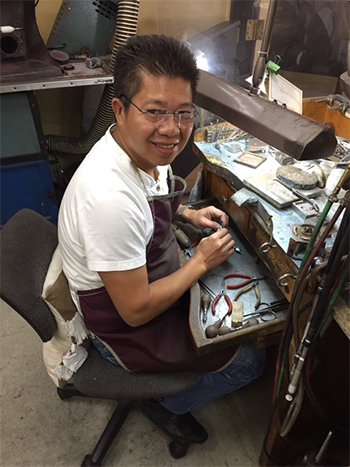 We offer complete jewelry service and repair compliments of May Trinh, our Master Goldsmith. If you’re not wearing your favorite pieces because they don’t fit or they are broken let us repair them for you. 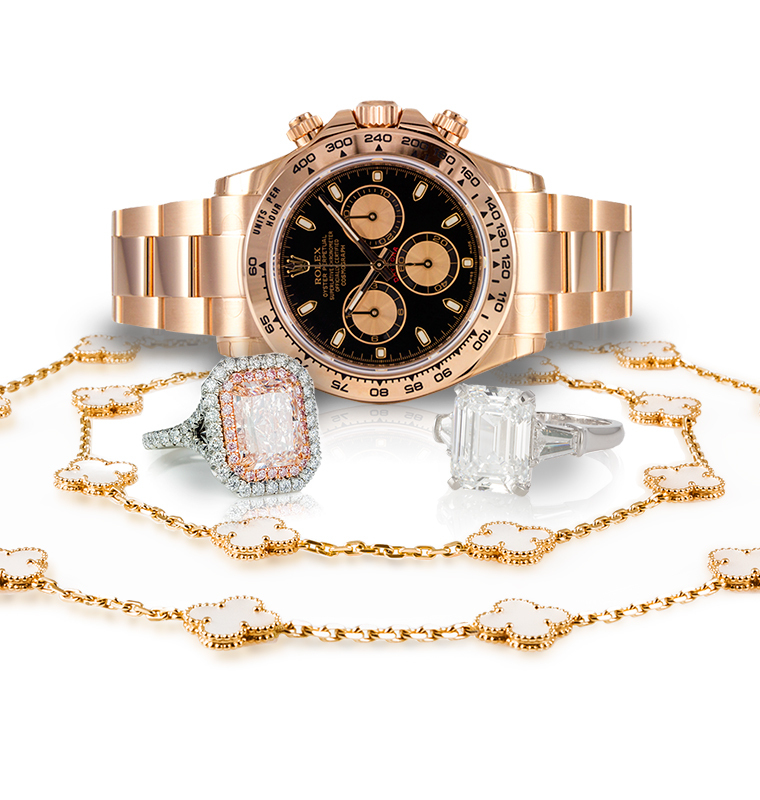 If you have forgotten what your fine jewelry pieces looked like when they were brand new, bring them to us for a fast and convenient cleaning.